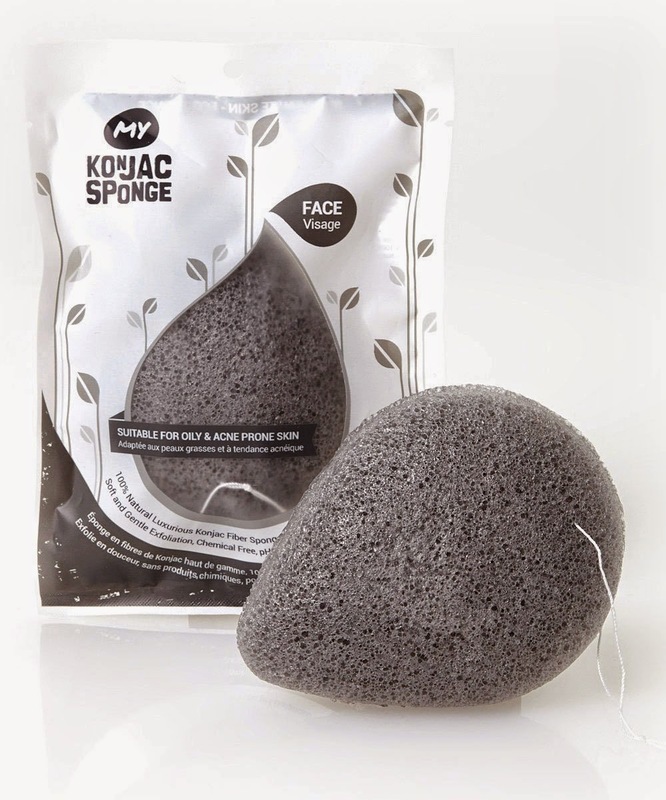 Konjac Sponges are truly the best to clean your face. Soak them well and they will get soft. 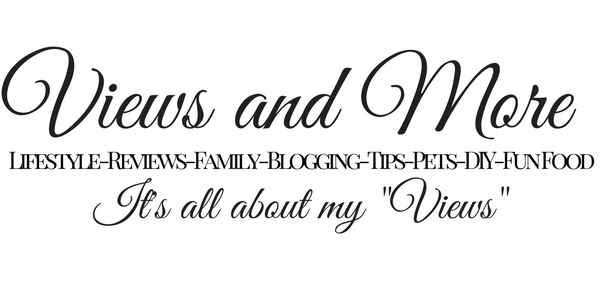 I use my daily cleanser to wash my skin twice daily with my sponge. It helps clean my face so much better than a regular wash cloth. After I dry my face my skin is so much softer. I like the shape a teardrop. Exfoliating your skin is one of the best things you can do. The Konjac sponge is made from a All Natural Fiber Bamboo.